NEW STORYLINE! 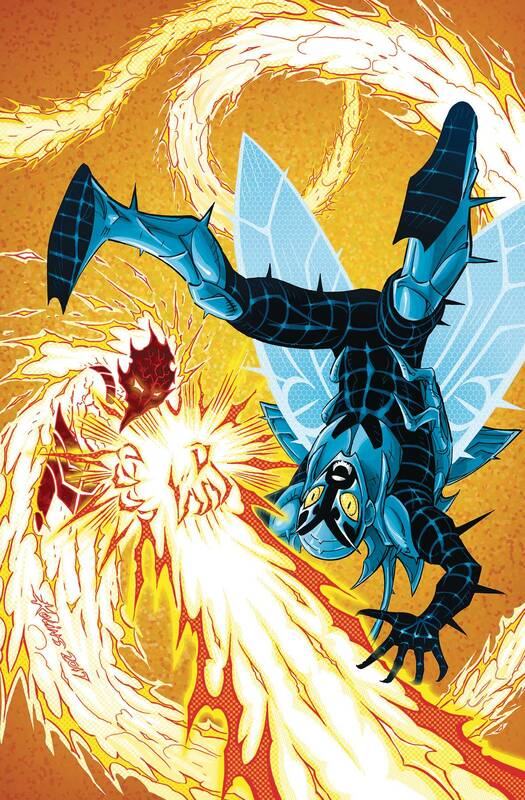 With an earth-threatening menace behind him and Jaime now permanently back as Blue Beetle on his own terms, what's a hero to do? Clean up the mess in his hometown, find places for his friends and family to live and deal with the latest super-menace to hit El Paso? the man called Ghostfire!